Acting on behalf of retained clients Fernie Greaves have successfully re-let 2,200 sq. ft. of offices at Dartmouth House, on the popular Clifford Lister Business Centre on Bawtry Road, Wickersley. The offices have been let to Garrandale Rail to act as a regional office base for the Derby based engineering company. 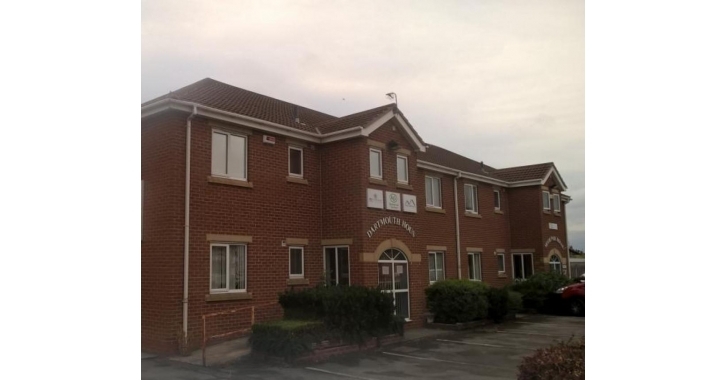 The attractive offices provide ample car parking within close proximity to the desirable suburb of Wickersley.